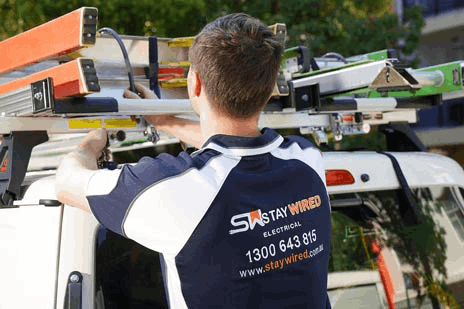 If you’re tired of waiting for a Sydney Electrician and want a local Greystanes electrician quickly, Staywired Electrical are your number one local electrical team. 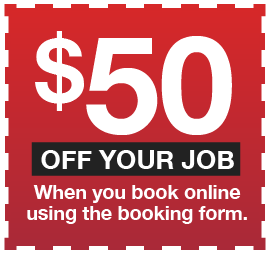 Our Greystanes electrician team have been in the area for more than 20 years. We guarantee our team are reliable, will turn up on time and give you peace of mind knowing that your electrical work is being carried out by a professional Greystanes electrician. 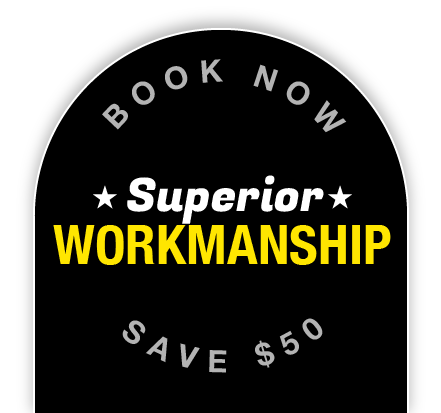 Staywired Electrical guarantees to leave work areas clean and provide friendly advice with quotes at a reasonable price. If you need a residential Greystanes electrician, commercial Greystanes electrician or an electrical safety check at your home or business, our Greystanes electrician can help you. Electrical issues always seem to happen at the worst time. It could be damage from an animal or weather event or an electrical fault causing a switch to always trip but there is no need for concern. Call the Staywired Electrical team on 1300 643 815 for 24-hour electrical help and one of our emergency Electrician Greystanes will be there to fix your electrical problem in a flash.